That there is compelling evidence that Israel’s attack was a deliberate attempt to destroy an American ship and kill her entire crew. 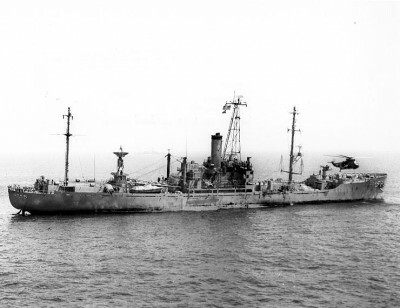 That fearing conflict with Israel, the White House deliberately prevented the US Navy from coming to the defense of USS Liberty by recalling Sixth Fleet military rescue support while the ship was under attack. That surviving crew members were threatened with ‘court-martial, imprisonment or worse’ if they exposed the truth; and [the survivors] were abandoned by their own government. That there has been an official cover-up without precedent in American naval history. This article was reproduced in the Unz Review and other places.